Bolu Province (Turkish: ) is a province in northwestern Turkey. Its an important midpoint between the capital, Ankara and the largest city in the country, Istanbul. It covers an area of 7,410 km², and the population is 271,208. This is an attractive forested mountain district centered on the city of Bolu, which has a long history. There is plenty of forest but little agricultural land. There is some garden produce and dairy production including good cheeses and cream, most of this is consumed or sold locally, especially as Bolu has a large passing trade: Bolu Mountain is the major topographical obstacle on the Istanbul-Ankara highway, and until 2007, when the Bolu Mountain Tunnel is being opened, most travelers stopped here for food and refreshment. Bolu has a long tradition of high quality cuisine. Annual cookery competitions are held in Mengen. 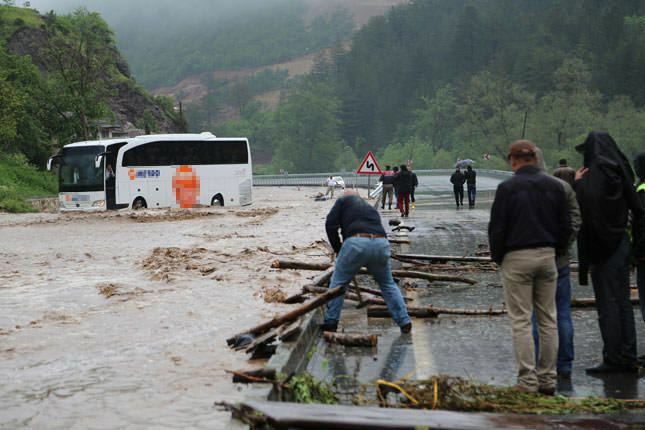 The province is drained by the Bolu River (Boli Su) and the Koca River. The forests, lakes and mountains are rich in wildlife including three deer species and very popular weekend and holiday retreats for walkers and climbers. Parts of the province are vulnerable to earthquakes. It is not definitely known when Bolu was first founded. There are some archaeological findings dating back about 100,000 years that suggest the region was inhabited then. The area now in Bolu Province was in eastern Bithynia and southwestern Paphlagonia. The town of Bithynium from which the area takes its name is the modern Bolu. By about 375 BCE, Bithynia had gained its independence from Persia, and King Bas subsequently defeated Alexanders attempt to take it. The Bithynian region with parts of Paphlagonia remained its own kingdom until 88 BCE when it briefly came under Mithridates VI and the Kingdom of Pontus. With Roman help the last Bithynian king, Nicomedes IV regained his throne, but on his death bequeathed the kingdom to Rome. This led to the Third Mithridatic War and the fall of Pontus, the area was incorporated into the Roman Empire as a single province joining Paphlagonia with Bithynia. Under the folling Byzantine Empire the Bolu area was divided from western Bithynia at the Sakarya River, with western Bithynia keeping the name. 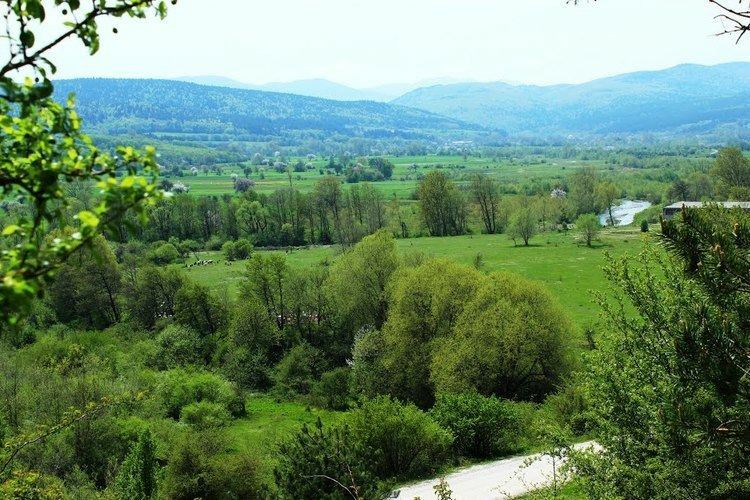 The Sakarya is still the southern and western boundary of the province. The Byzantine Empire briefly lost the Bolu area to the Seljuk Turks after the 1071 Battle of Manzikert, but recovered it under the Komnenian restoration. After the end of the Komnenos dynasty, the Turks gradually took the Bolu area back. About 1240 the Seljuk Turks took the eastern part of the Bolu area (i.e. the Paphlagonian part) from the Byzantine Empire and incorporated it into the Sultanate of Rum. Due to their assistance in taking it and Sinop, the Chobanids were given that territory and adjacent areas to the north and east to rule. The Chobanids were relatively independent of the Sultan. That eastern area fell under the Isfendiyarids between 1292 and 1461. In 1461 it was incorporated into the rest of the Ottoman Empire. By 1265, the western part of the Bolu area was again acquired by the Seljuk Turks, but it fell to the arms of Orhan I and the Ottoman Empire in the early to mid-1300s. The two areas were reunited in 1461, under Mehmed II. In the 1864 Ottoman Empire administrative reorganization, Bolu was created as an independent sanjak, although it was geographically part of the Kastamonu Vilayet. 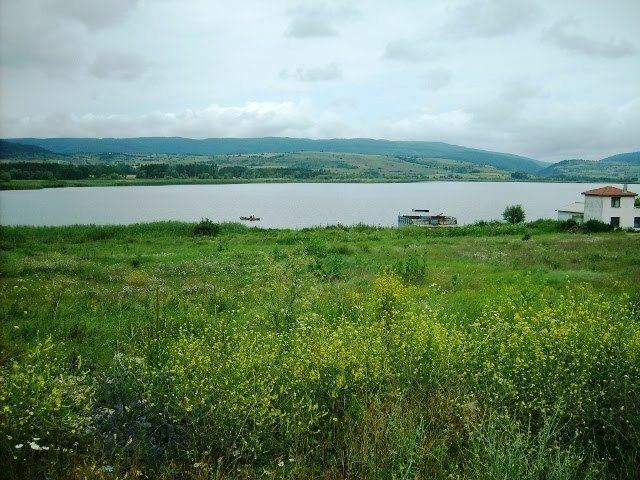 Lake Abant, an attractive mountain lake resort and hot springs. Yedigoller National Park. The name means "seven lakes" in Turkish, referring to the number of lakes in this forest park. The Aladag mountains, including walking and picnic area of Golcuk.